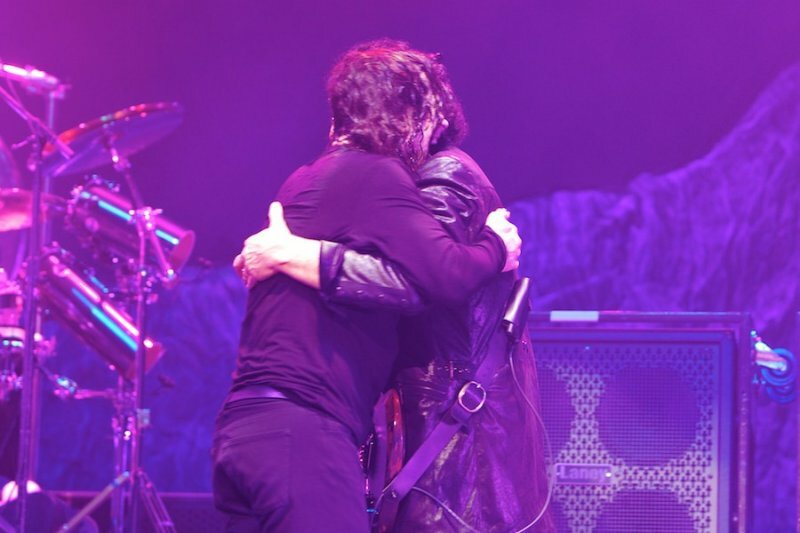 Black Sabbath is over. The iconic rock band played their last ever show in Birmingham on Saturday night. ‘Paranoid’ was the final song followed up a round of fireworks. 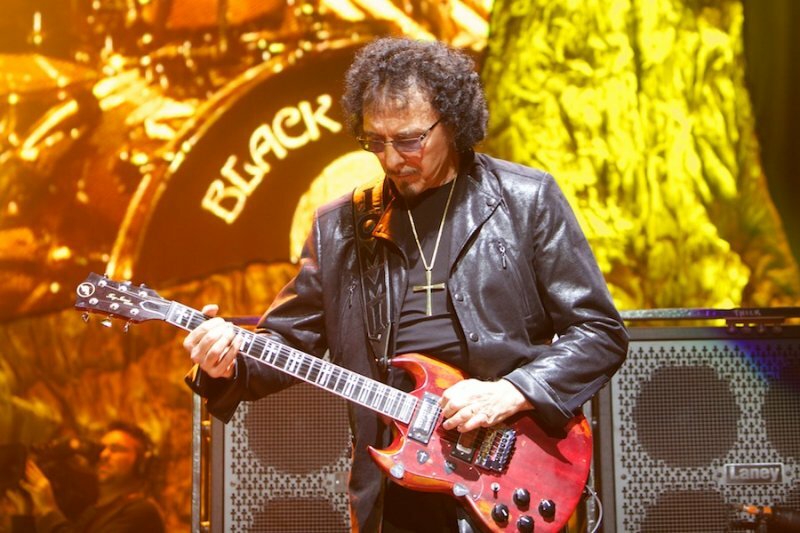 Black Sabbath ended where they began, in Birmingham, England. 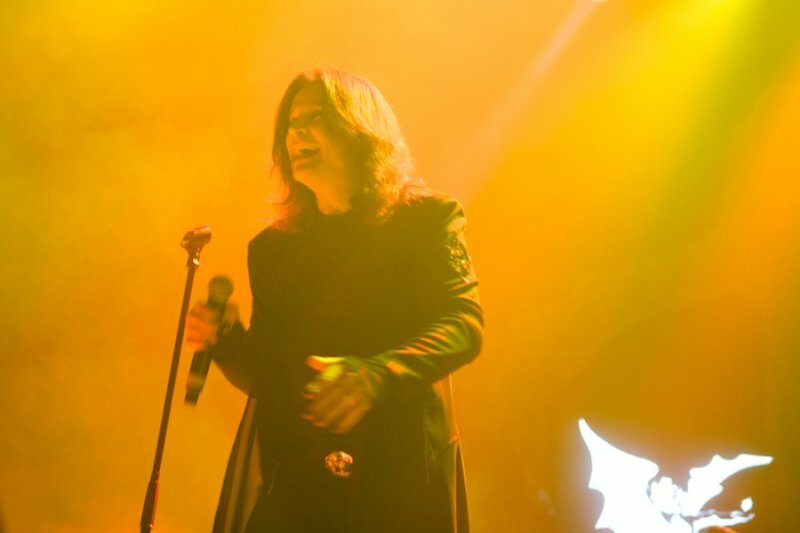 The setlist remained constant to the end for the final tour The End with the exception of the medley of the rarities ‘Supernaut’, ‘Sabbath Bloody Sabbath’ and ‘Megalomania’ inserted to give closure to the Ozzy Osbourne catalogue with the band. 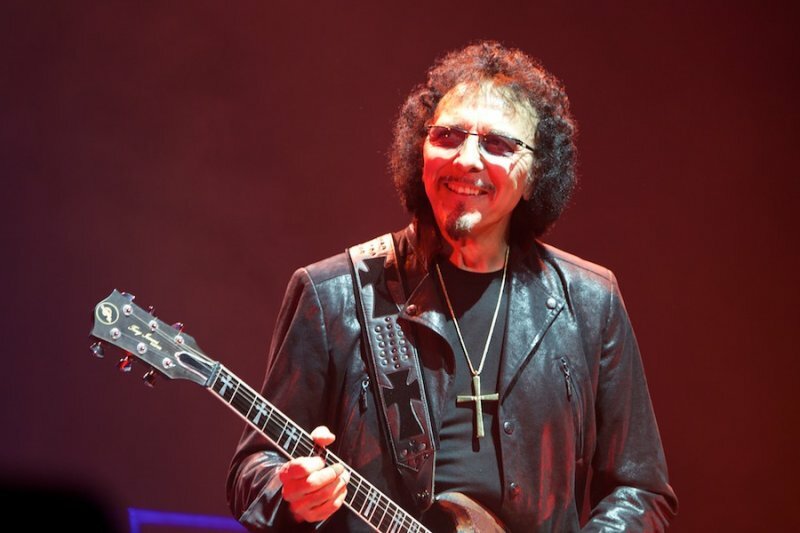 While a classic ‘Sabbath Bloody Sabbath’ was not played for years because according to guitarist Tony Iommi ‘Ozzy can’t reach those notes anymore’. The final night ended with the band’s anthem ‘Paranoid’. 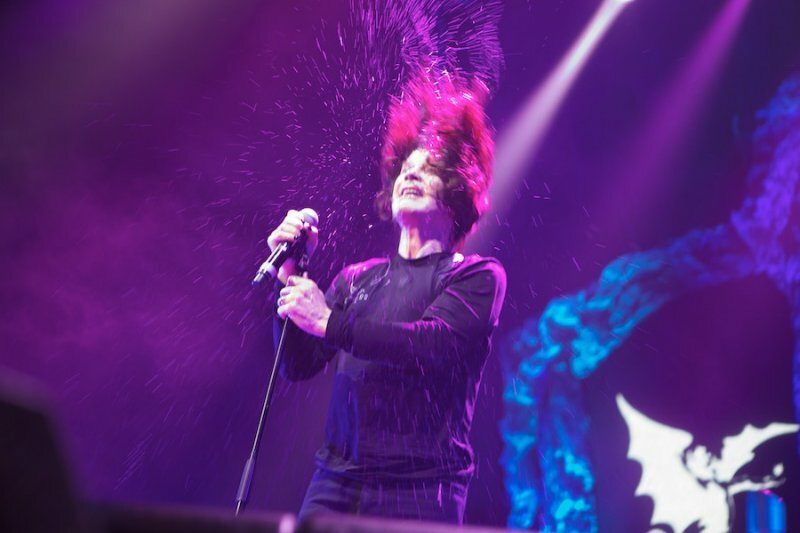 While it is over for Black Sabbath, Sabbath fans will continue to hear the classics as part of Ozzy Osbourne’s solo show. 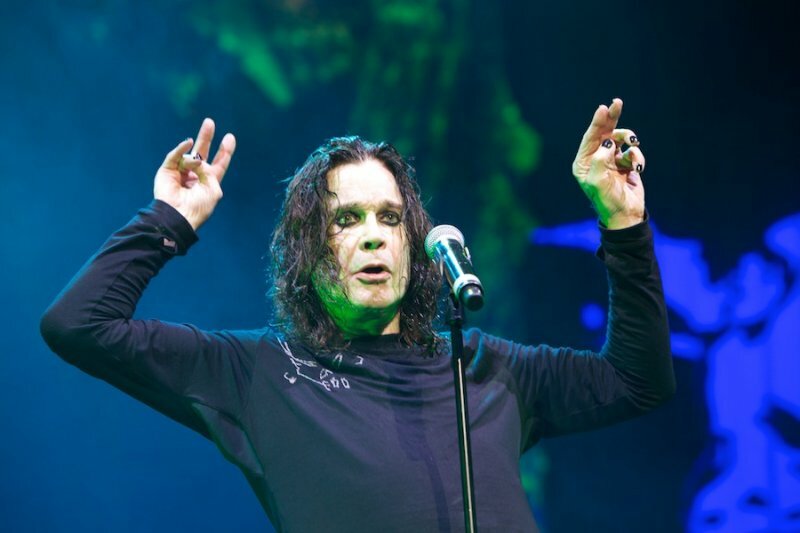 Ozzy has vowed to continue as a live act despite the band being no more. Black Sabbath formed in Birmingham, UK is 1968. 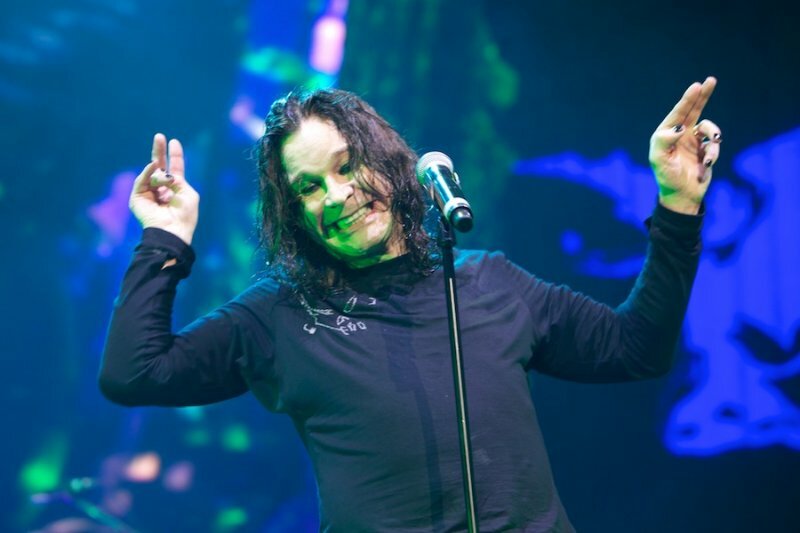 John ‘Ozzy’ Osbourne was sacked as lead singer of the band in 1979 because of his alcoholism. He was replaced by Ronnie James Dio. Osbourne’s departure triggered a revolving door of line-up changes. 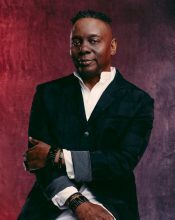 He returned to the band in 1997. 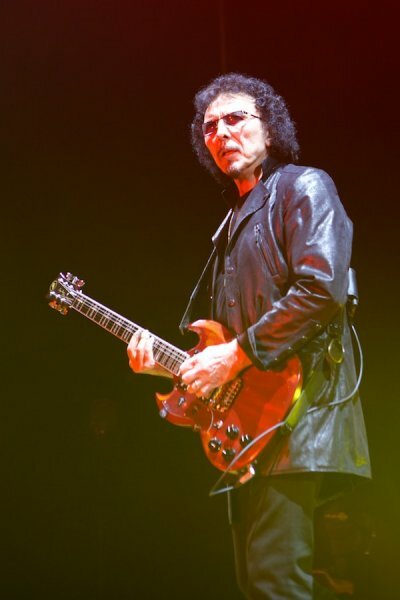 The live album ‘Reunion’ documented the tour and included two new studio songs ‘Psycho Man’ and ‘Selling My Soul’. 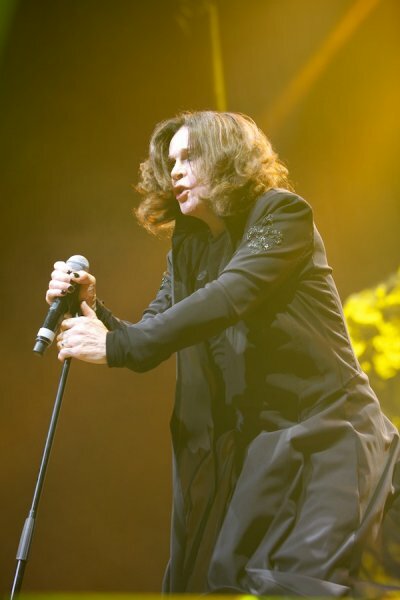 Ozzy vacated the band for his solo career in 2006. 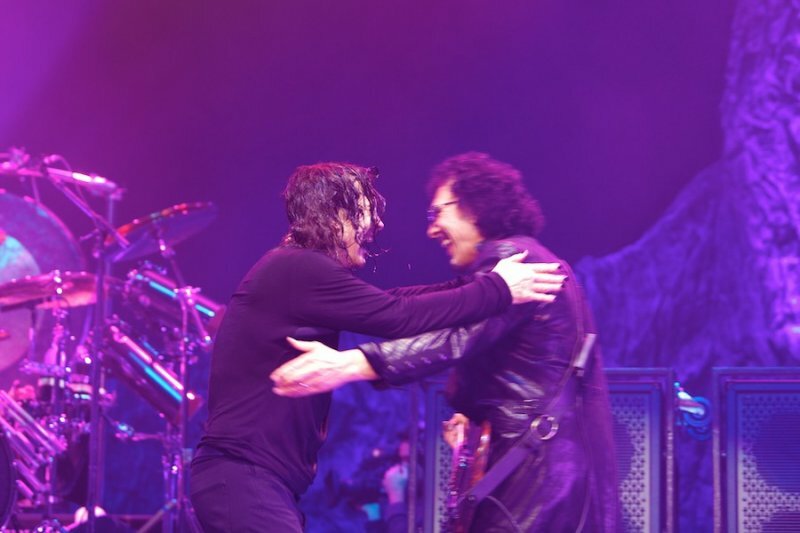 Between 2006 and 2010 Tony Iommi, Geezer Butler and Bill Ward reunited with Dio to tour as Heaven and Hell. 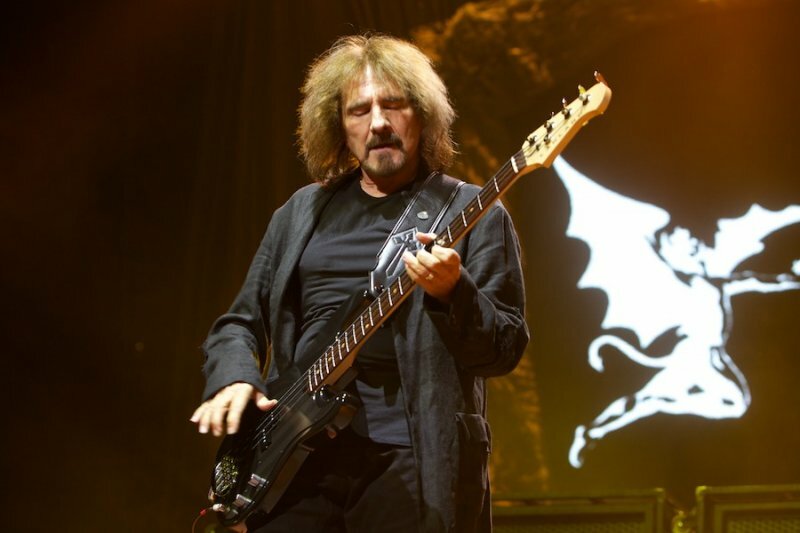 (Sharon Osbourne would not allow them to use the Black Sabbath name even though it was the Black Sabbath line-up in the 80s. 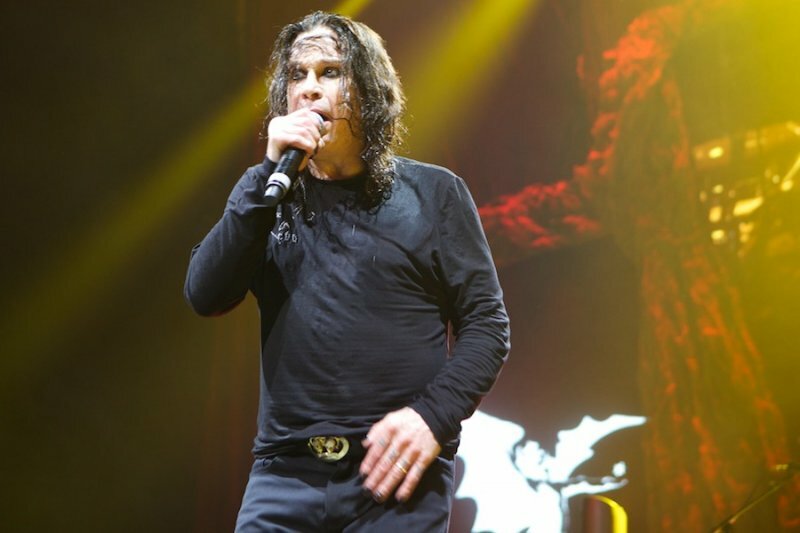 The band reformed with Osbourne and, at the time, Bill Ward in 2011. Ward withdrew from the band in 2012 because of legal issues. The final album ‘13’ was released in 2013. The final new music was released as ‘The End’ EP in 2016. It was only available at the band’s gigs. 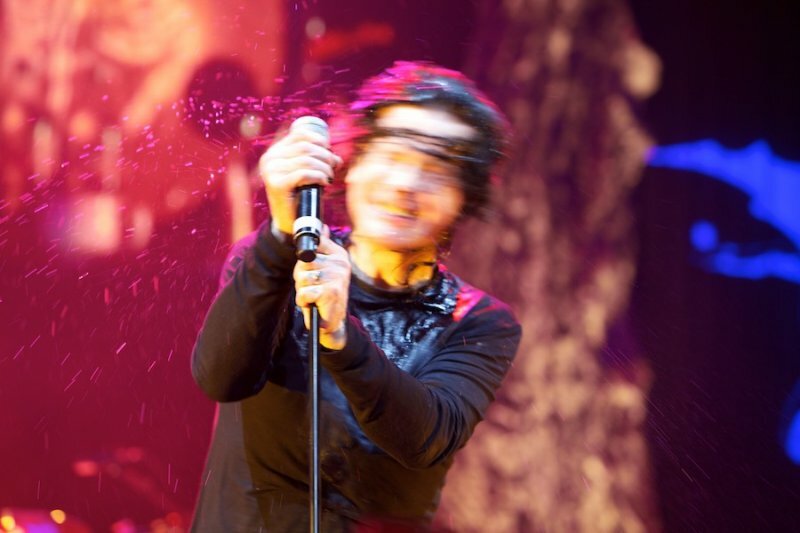 It featured four new songs and four live tracks from the 2013 tour.